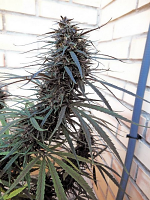 Black Diesel Feminized Cannabis Seeds by Genofarm Seeds: Genofarms Black Diesel is very easy to grow and amongst his ancestors is the classical variety, Juanita Lagrimosa. 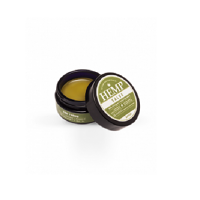 This strain is the key figure in the history of CBD and is now marking his steps as a pioneer. 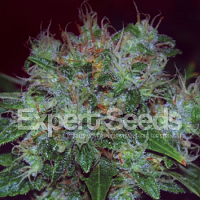 This CBD rich variety is suitable for a medical grow room. 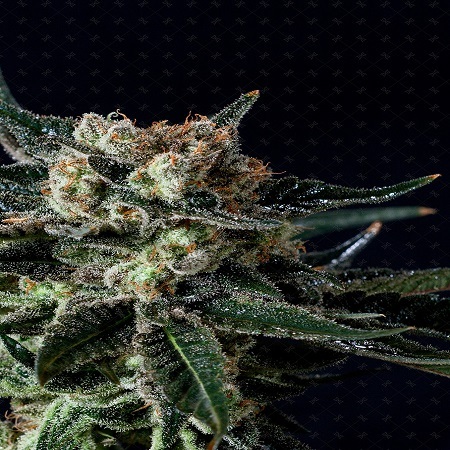 This strain is much appreciated by the entire growing community. The effect is very stable and balanced. 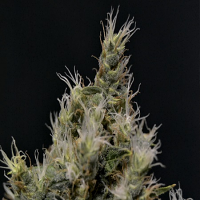 Our extremely fruity NYC Diesel has classical touches of mandarin with a bitter characteristic desired by Diesel lovers. Very productive and suitable for growing indoors and outdoors with short flowering times.